1A Auto held it’s annual car show on September 9, 2018. Even though the skies were grey, 165 people brought their cars to show. You could see everything from cleaned up classics, to complete customs, imports, and rat rods. It was an awesome show. I was lucky enough to talk to many of the owners of this interesting pieces. Here are some of my personal favorites. They may not necessarily be the rarest or most valuable, just the ones that piqued my admittedly idiosyncratic tastes. Come See These Cool Cars at the Annual 1A Auto Charity Car Show! 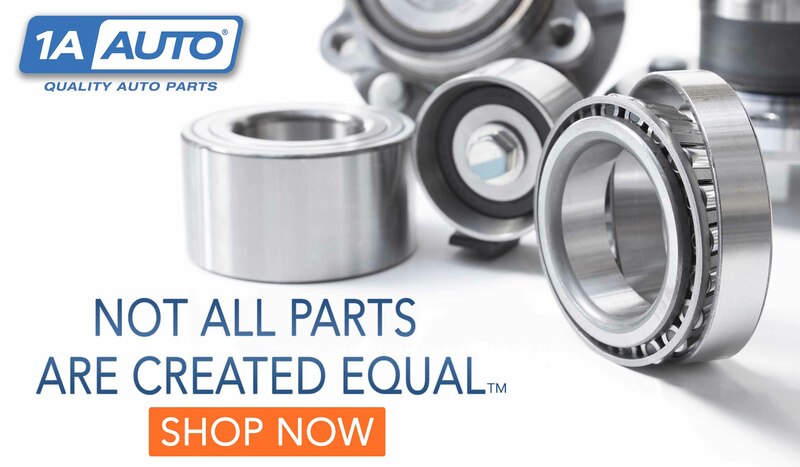 At 1A Auto, we just don’t sell parts, we live and love everything automotive. That’s a big part of why we’ve been putting on a charity car show for 9 years. Of course, the main thing is to give back to some great causes, but it’s always fun to show off our favorite pieces of machinery. 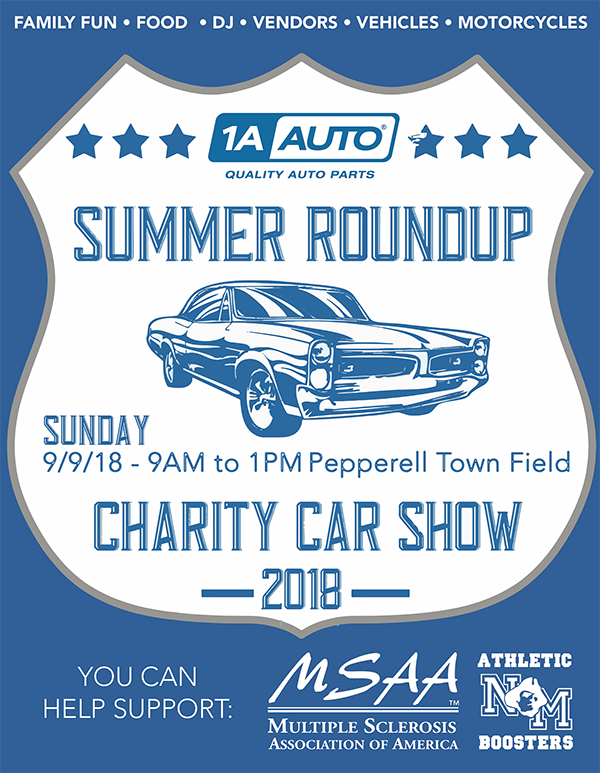 If you come out to the car show in Pepperell, MA on September 9, there’s a good chance you’ll see some of these cool cars that belong to members of the 1A team. Is your Dodge Ram Dashboard Cracking? Here’s How to Fix It. 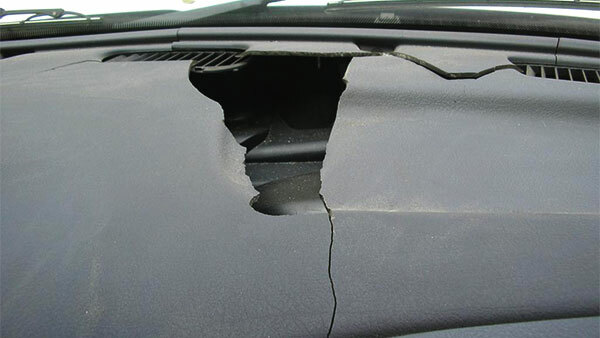 Cracked 1998 Ram dash, shared on carcomplaints.com. The dashboard is about the last thing you’d expect to break on your car. It’s just a big piece of plastic after all. What could go wrong? Well, hundreds of Dodge Ram owners have experienced this problem. Some Ram dashboards develop cracks and can eventually break into pieces. How Common is it for the dashboard to crack on Dodge Rams? CarComplaints.com has recorded over 600 complaints for the 2001 model year alone. According to the website, it’s the most common complaint for that year. The problem persisted for several years. Car Complaints points to the 1999-2003 model years, but DodgeProblems.com notes cracking dashboards in models from 1998 all the way up to 2006. The New York Times found over 200 complaints to the National Highway Traffic Safety Adminstration about the problem. Keep in mind these numbers just represent the people who took the time to file a complaint. The problem can start with hairline cracks, but in some cases entire chunks of the dashboard come off. One of the NHTSA complaints the New York Times found noted that a piece of dashboard flew off and hit the owner in the face. Holes in the dashboard can also let moisture and debris into the equipment underneath. In one report, this resulted in shorted wires, horn, and lighting failures. 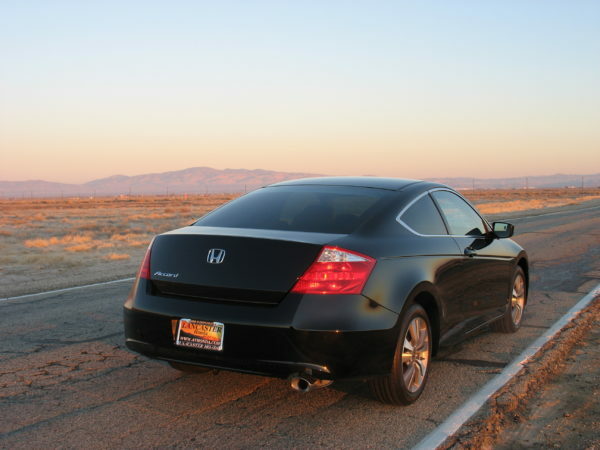 2008 Honda Accord Coupe by Rennet Stowe, used under Creative Commons Attribution License. Premature rear brake wear is a common problem on 2008-2010 Honda Accords. There are over 1,000 reports of premature brake wear for the 2008 Accord alone on carcomplaints.com. Keep in mind that only includes people who took the time to note their complaint. What Causes the Accord Brakes to Wear Out So Fast? Car ads are big business. Automotive News noted that car companies are some of the top spenders on advertising, shelling out billions of bucks on ads. Most car ads are slick and well-produced. Some are funny, some are exciting, and a handful are really weird. Not that that’s a bad thing. Sometimes oddvertising is especially memorable. Here are some of the weirdest and wildest car ads that stand out in my mind. Everyone loves dogs, but especially Subie owners. Subaru knows from market research that roughly 67% of their drivers have dogs. This notable when comparing to the American average of 44%, according to the ASPCA. So, the company launched an ad campaign called “Dog Tested. Dog Approved” that showed dogs doing people things in Subarus. Weird, but cute. Then there’s this one with two pooches on a hot date. Gross? Funny? You be the judge. We passed Memorial Day, the kickoff to summer and road trip season. AAA estimated that over 41 million Americans would hit the road over Memorial Day Weekend. Have you ever stopped to wonder who took the first road trip? Well, we have Bertha Benz to thank. She was the first person to drive a car from one place to some place else – the original road trip. 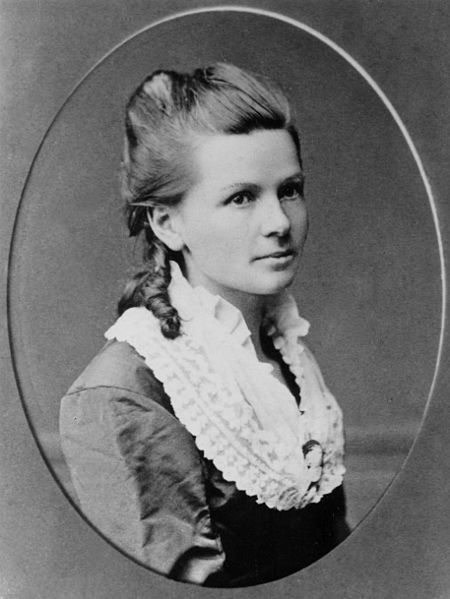 You may have noticed that Bertha Benz shares a name with one of the biggest car companies in the world. She was the wife of automotive inventor Karl Benz. Karl was working on the world’s first gasoline powered car (with a little bit of financial help from Bertha’s dowry), later dubbed the Benz Patent-Motorwagen.